Due to popular demand, Manchester will once again be running their 8th Annual Touch Tournament, but this time at a new state of the art facility, with all 4 pitches on 3G, yep you heard that right, NO MORE MUD! Manchester are once again holding their season-opening February tournament, to take place on Saturday 25th February. 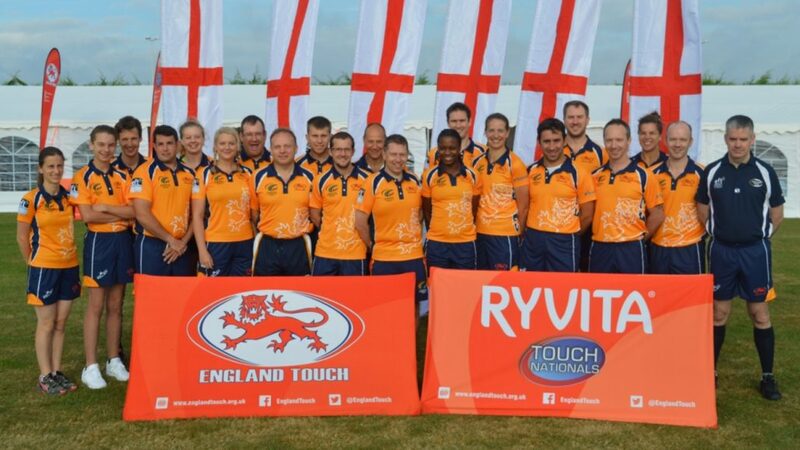 The tournament structure will have space for 16 mixed teams and has previously attracted teams from all over Europe (England, Ireland, Scotland, Wales, France and Switzerland) in the tournaments 7 years of Winter Touch-fest hosting. Competition will again be fierce again, with a number of European clubs already showing interest as they’re looking forward to starting the season with a bang! Top European Referees will no doubt be out in force too, hopefully with a number of referee coaches also in attendance to provide coaching, training and feedback to those looking for a badge upgrades in 2017. If last year’s event is anything to go by, which saw some great dynamic and skillful Touch on display and the numerous nail-biting drop-offs which ramped up the excitement too, it’ll be another great event!